We have 32 rooms, either for private, family or group occupancy, which are very suitable for business or holidays purposes. Each area and every room is provided with 24 hours free WIFI. 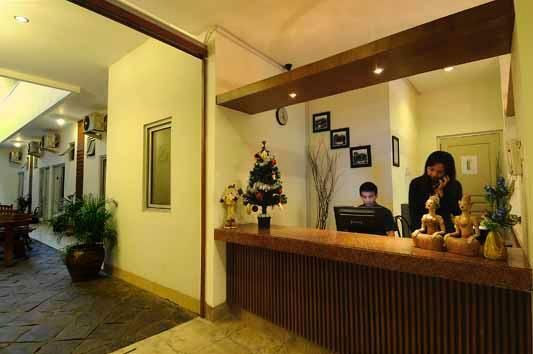 Our hospitality will spoil you and make you feel at home. The star facility and affordable prices including breakfast and laundry services. We could also reserve you taxi and car renting, booking a bus and ticketing for the trains and airplanes as well. 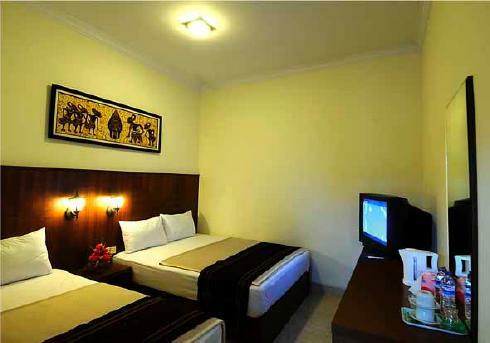 Our 4 standard rooms come with either the queen size beds (2 rooms) or the twin size beds (2 rooms). 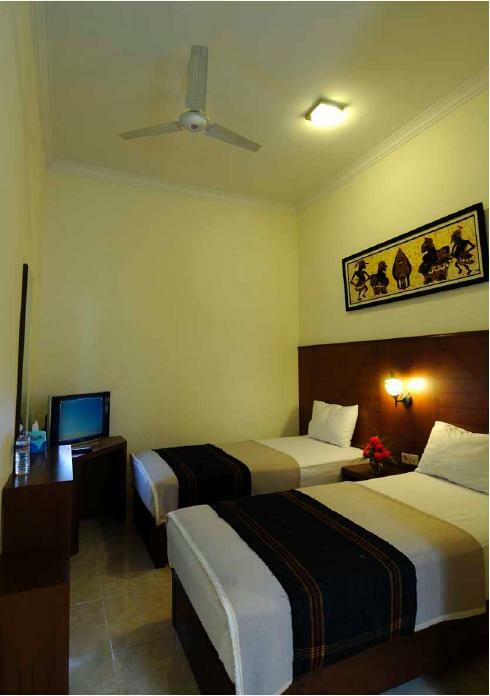 Every standard room is also provided with a TV, hot and cold shower and ceiling fan. There are 20 superior rooms. 12 rooms with the queen size beds and 8 rooms with the twin beds. 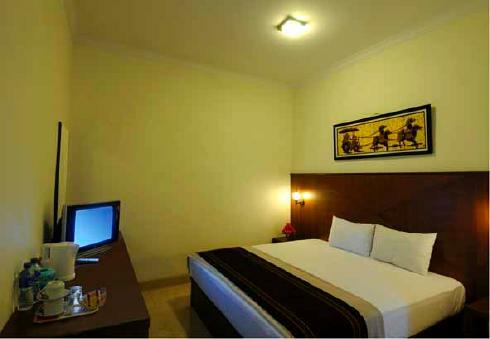 Every room is also provided with tea/coffee set, TV, AC, hot and cold shower. There are 8 deluxe rooms, 4 with the king size beds and 4 with the queen size beds plus a single bed. 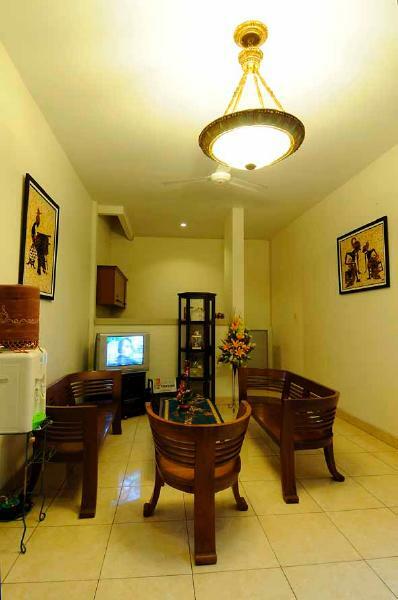 Every room is provided with tea/coffee set, TV, AC, hot and cold shower.